I have before me a hilarious book … written by two very respectable authors. They are Tim Couzens, a Wits professor of literary history, and Jenny Hobbs, a bestselling novelist who lives in Bryanston. 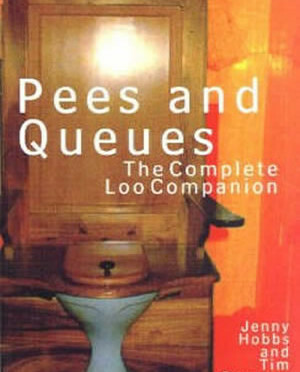 Pees & Queues is, I am sure, the world’s first anthology of lavatorial literature. It is filled with fun and fascination – and party-stoppers.